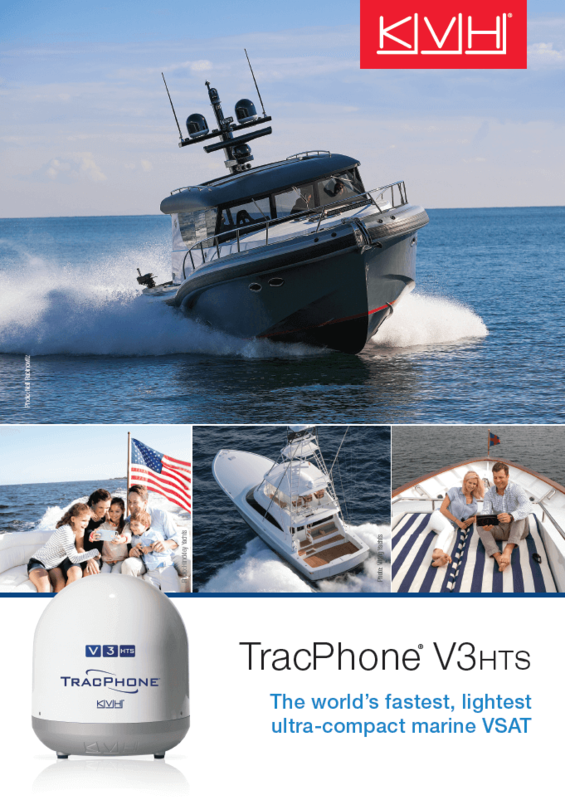 Enjoy the freedom of adventure and get more out of life on your boat with TracPhone V3HTS, the 37 cm marine VSAT system that saves you from being tethered to shore. This end-to-end 37 cm SATCOM solution includes a rugged antenna with high‑performance stabilization and tracking. 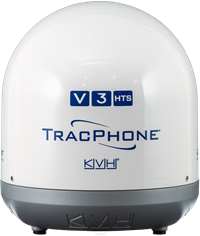 With speeds as fast as 5 Mbps/2 Mbps (down/up)1, the TracPhone V3HTS delivers faster data rates than the leading, competing Ku-band 60-85 cm VSAT systems. Plus, that’s more than double the download speed and more than 15 times the upload speed of KVH’s TracPhone V3IP. 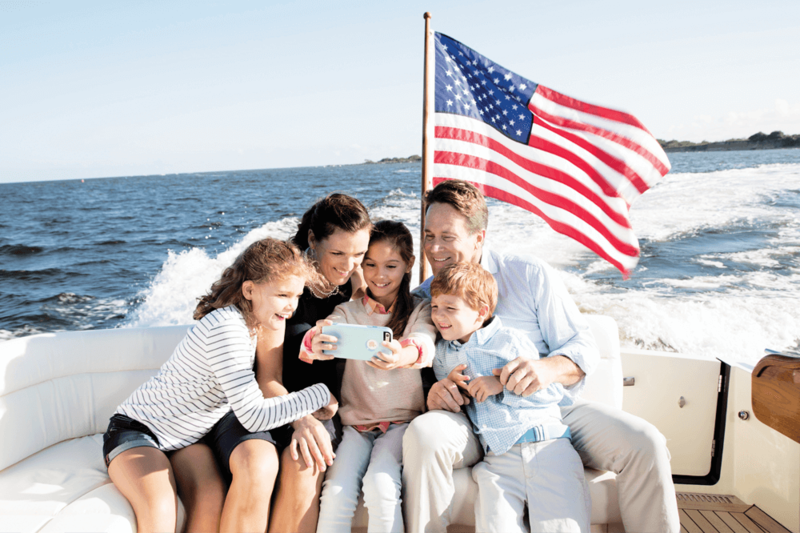 As a result, you enjoy connections perfect for streaming HD movies; talking to friends or the office via video chat services like WhatsApp, SkypeTM, and FacetimeTM; sharing your adventures on social media; and more, all in an ultra‑compact package ideal for your boat. Using the No. 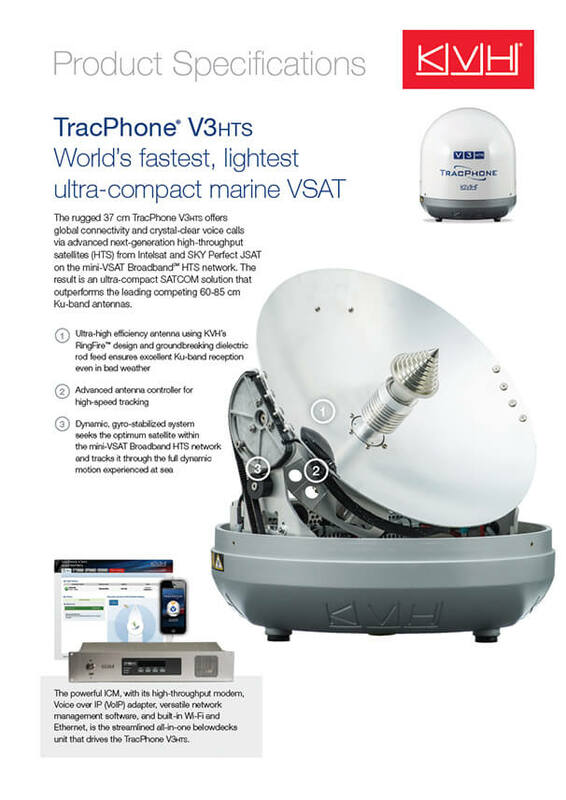 1 global marine VSAT service2,​​​ the TracPhone V3HTS delivers the same global connections enjoyed by superyachts. 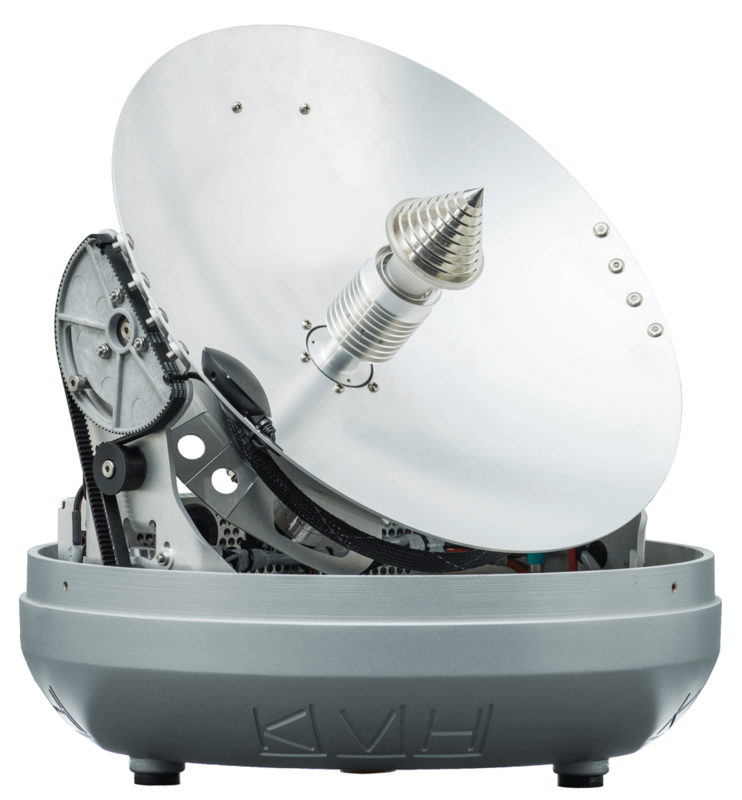 KVH’s mini‑VSAT BroadbandSM HTS network offers unmatched speed and coverage using new next‑generation high‑throughput satellites (HTS) from Intelsat and SKY Perfect JSAT. 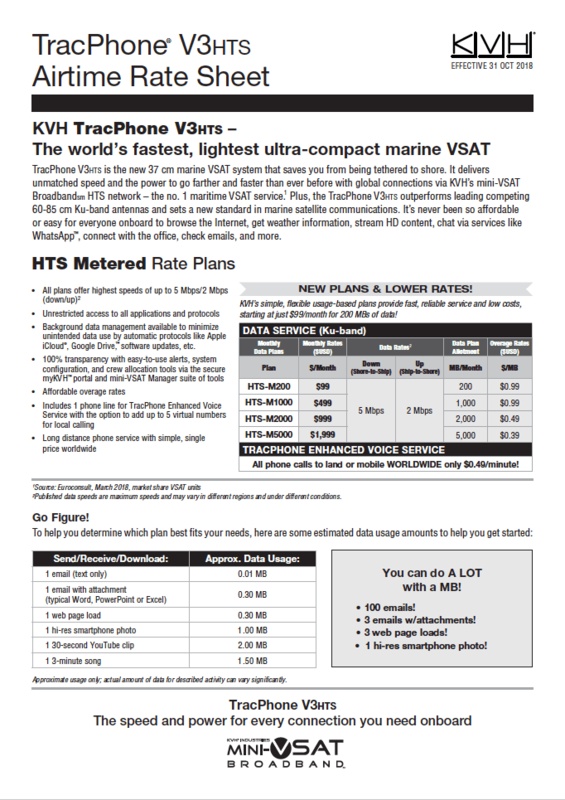 The TracPhone V3HTS outperforms the leading competing 60‑85 cm Ku‑band antennas and sets a new standard in marine satellite communications. 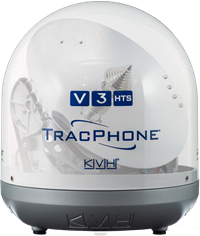 The TracPhone V3HTS delivers unmatched speed and the power to go farther and faster than ever before with global connections via the mini‑VSAT Broadband HTS network. 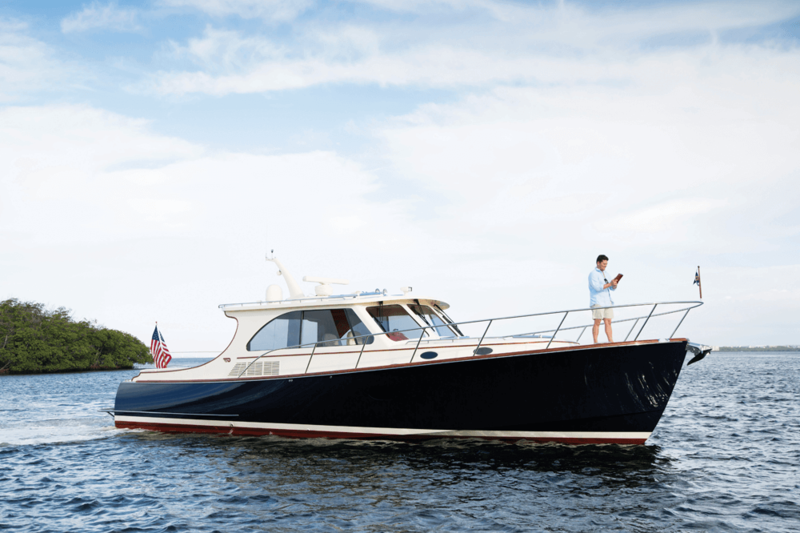 Now you can conduct business and still enjoy time on your boat knowing that the TracPhone V3HTS’s advanced network‑level firewall with automated threat management provides additional security. 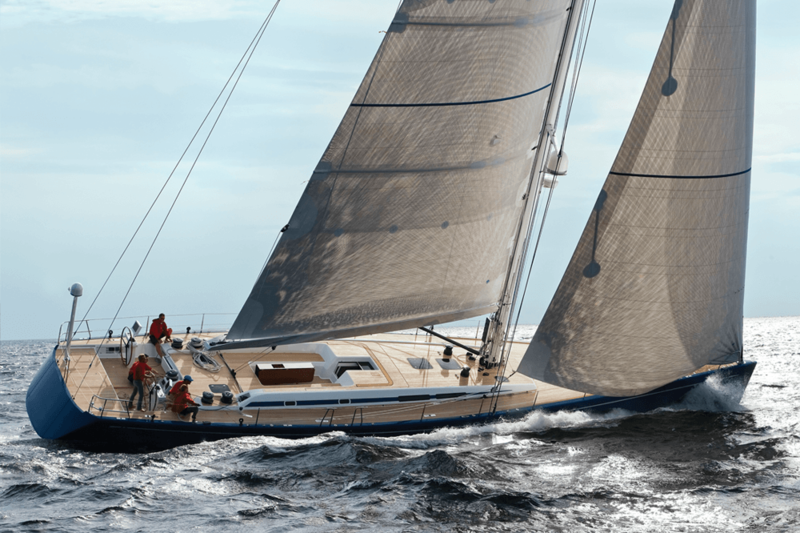 Plus, the antenna’s ICM includes the award‑winning KVH Videotel™ “Cybersecurity at Sea” training program to help protect you and your business from cyber risk. 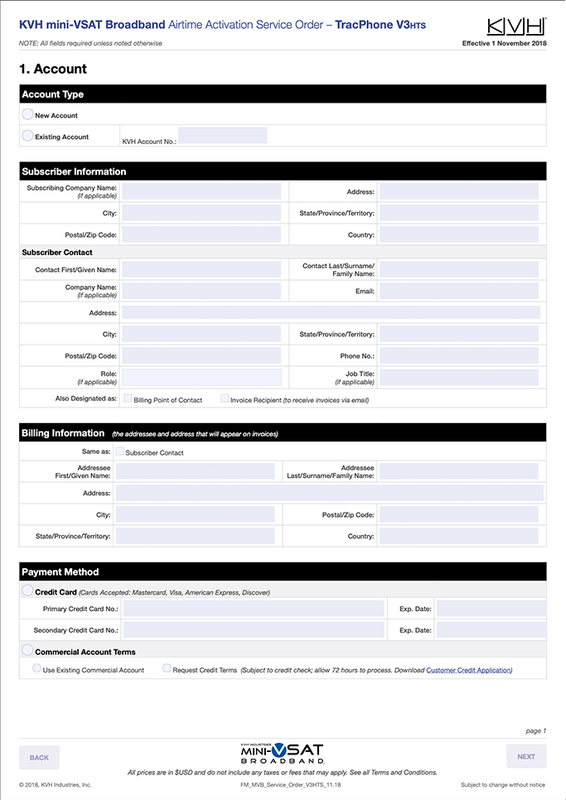 © 2019 KVH Industries, Inc. KVH, TracPhone, and Videotel are trademarks of KVH Industries, Inc. mini-VSAT Broadband is a service mark of KVH Industries, Inc.
All other trademarks are property of their respective companies. Protected by one or more U.S. or International Patents.